Hi Anand, Thank you for your great comment! 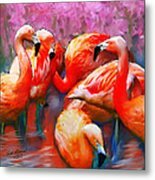 Hi Anne, Glad you like my flamingos, Thanks for your great comments. P.S. I also like your description. TED, Wow! This delights me! The vibrant colous and the contrasting hues between the bright orange and the blue make this look three-dimensional. Keep up the great work. Anna, thaks again for your comments, Your work is amazing. 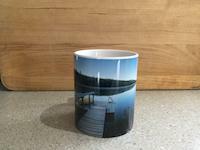 Hi Anna, Thanks so much for commenting, greatly appreciated! Great colors in great digital work! Very well done! Thanks Philip, your comments mean a lot to me. Excellent Work. Thank you for commenting on my work. Your work is awesome! Hi Susan. Thank you for your comments. I have photographed and painted flamingos for many years. 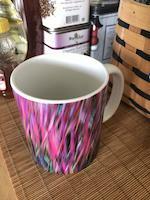 A couple of years ago because of my work as a graphic designer I have evolved into the world of digital art, and I feel its the the printmaking of the 21st century. 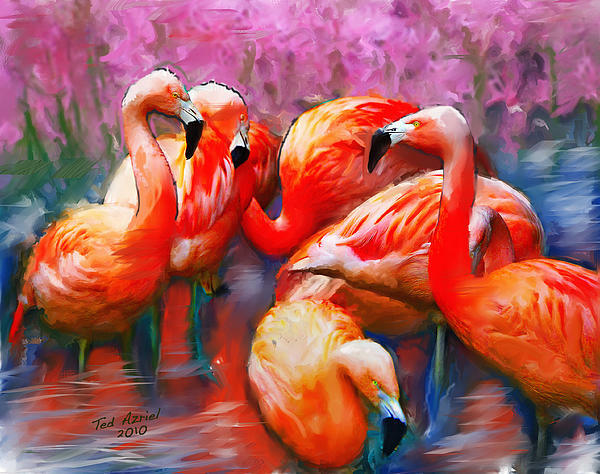 I love flamingos . 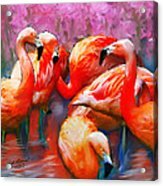 I am a big fan of flamingos and this piece took my breath away! The color is just perfect. Fantastic job! 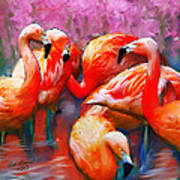 Hi Xueling, Thanks for commenting on Flaming Flamingos.Really appreciated! Beautiful digital piece you created, Ted! Love it! Thanks for your feedback on my "Main Stage II"! 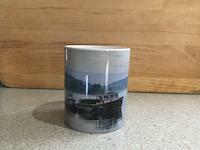 Hi Pilar, Just saying thanks for your comments. Your gallery is terrific! This is fantastic! I love the colors!! They have their own expression, beautiful! Thanks for visiting :) I opened this work, and it took my breath away!!! All your work has such intensity and life! Very, very good! Hi Olena, Thanks for your wonderful comments. Appreciate!